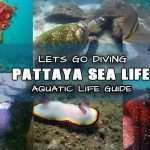 FAQ 1: How can I book a diving Pattaya trip or learn to dive course? You can book by simply adding the service to cart, going to checkout and filling out our booking form which will email us your requested information, You will then be taken to a secure online link to confirm your booking with a deposit then our sales team will book you in. 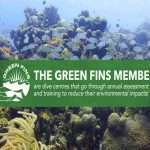 FAQ 2: Can I pre-pay by Pay/Pal / credit/debit card?? 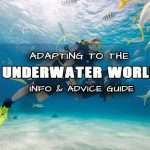 FAQ 3: What if I change my mind after booking? 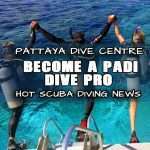 If you want to cancel or decided that actually you want start your diving later, we will do our best to accommodate you, but we need at least 24hrs notice so please let us know asap! FAQ 4: Can you arrange accommodation and flights? 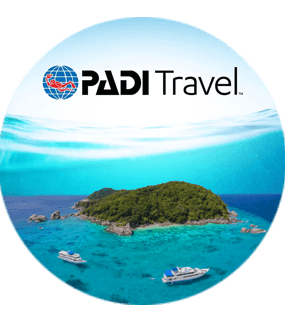 No, we cannot arrange flights, but we do have a number of fantastic quality hotels we can recommend to you very close by to the dive centre, all within walking distance. 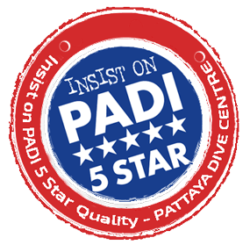 Just see our recommended accommodation links for best deals and availability. 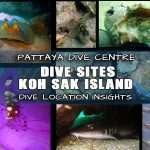 FAQ 5: What is the weather/ Visibility like diving Pattaya? FAQ 6: I wear contact lenses – is this a problem? This should not be a problem generally – in this case you have the option of closing your eyes during mask removal exercises, or not wearing your contact lenses at all, in which case you could choose try or purchase one of our optically corrected masks. 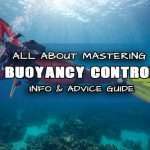 FAQ 7: What equipment should I take? 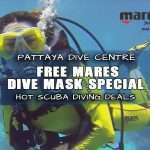 For your own comfort and safety if you have your own diving kit we recommend you bring it. 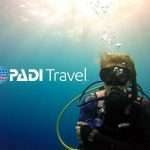 If not, full equipment is included and for diving and or snorkeling. Aside from this, just bring swim wear, sun cream, sun glasses and maybe a towel. 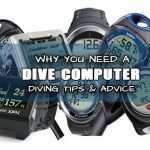 FAQ 8: Do I have to dive with a guide? 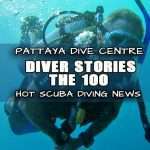 Yes I’m afraid so, Thailand Tourism rules state you must dive with a local certified guide as a safety regulation. 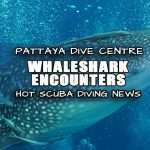 We always keep our groups small anyway but that said, at our discretion, If you have a very specific dive plan, such as photography shoot, you may request a private dive guide and will will try our best to accommodate that. 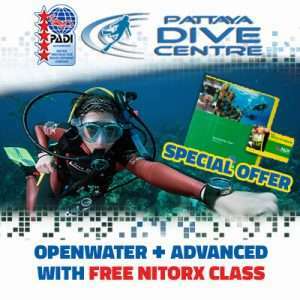 Divers holding the PADI Scuba Diver qualification must dive with a guide at all times. 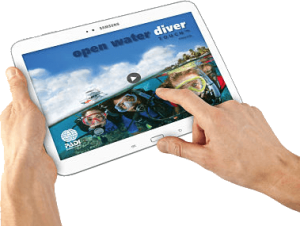 FAQ 9: What are the rules associated with flying and diving? 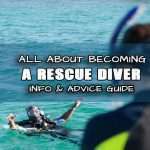 Diving after flying does not generally cause any reason for concern, however there are considerations associated with flying after diving. 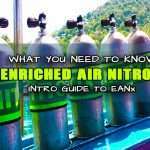 Any dangers come from excess nitrogen in our body’s tissues from breathing compressed air at depth. 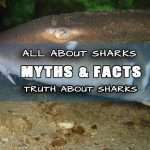 For this reason, to avoid the risk of decompression sickness we recommend that you do not fly for a minimum of 12 hours after your last dive.